Quantum Analytics offers analytical chemistry and physical testing services for the qualitative and quantitative assessment of medical devices. We understand that bringing innovative medical device technology to the global marketplace is a major financial investment and high-risk venture. Quantum provides our clients with comprehensive testing capabilities and reliable test data in a timely manner. Our testing services help to evaluate the safety, purity, performance and characterization of medical devices. Quantum has over 20 years of experience supporting the development of medical devices. Our services were instrumental in bringing the first anti-microbial suture to market back in 2000. Quantum has been performing medical device testing in support of R&D, product quality, and regulatory requirements during that time. 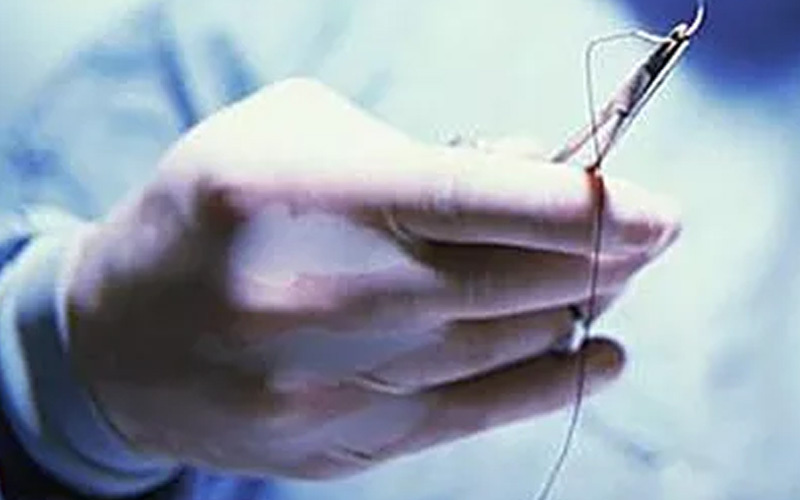 Some of the products that have been tested for contaminants, performance properties, or leachables include stents, orthopedic implants, and surgical staples, as well as sutures and syringe bodies. Our laboratory is is FDA registered, GLP, and cGMP compliant, and operates under QMS for medical devices.